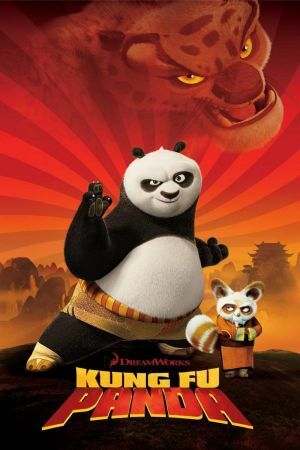 As a special treat for Freshers week, we will be putting a special outdoor screening of Kumg Fu Panda; weather permitting. Bring along a picnic, a blanket and your friends, and enjoy the modern animated classic in the beauty of the outdoors. 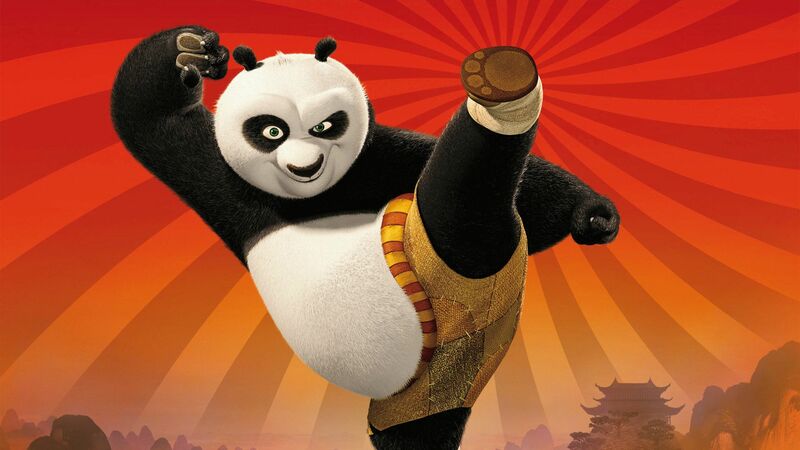 Kung Fu Panda 2 follows later in October.